Containing The Populist Contagion – Harold James. Trump promised in advance that his victory would be Brexit in spades; and, indeed, when he won, Dutch and French far-right political forces immediately saw his election as a portent of what is to come. So, too, did the “No” campaign in Italy’s upcoming constitutional referendum – upon which Italian Prime Minister Matteo Rentier has bet his political future. An obvious historical parallel for today is the interwar period of the twentieth century, when Vladimir Lenin presented Soviet communism as a global brand, and founded the Communist International. 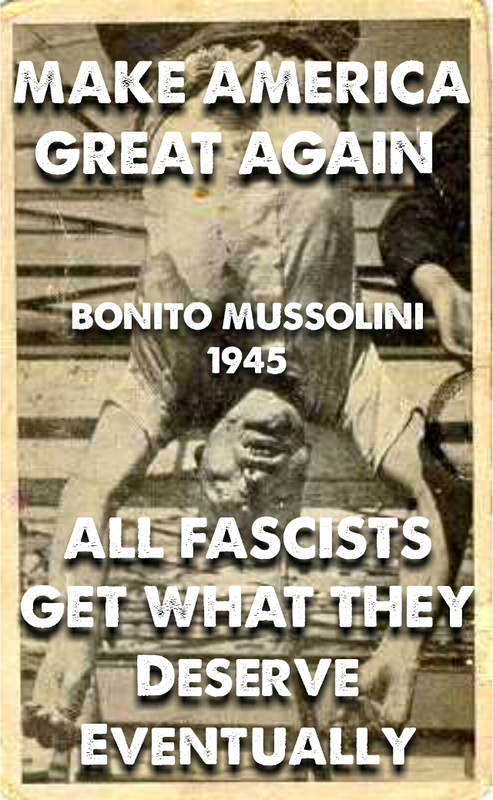 Benito Mussolini’s Italian Fascism, a response to Lenin’s movement, also adopted an internationalist stance: colored-shirt movements, imitating Mussolini’s Black Shirts, emerged in Europe, Latin America, and Asia, to elevate authoritarianism as an alternative model to liberalism. While intensely nationalist movements such as Mussolini’s fascists and Adolf Hitler’s Nazis did compete with one another over who was more genuinely fascist, they ultimately united to oppose the liberal order. Similarly, today’s political revolt may be following an unstoppable logic, whereby every country must close itself off to trade, migration, and capital flows, or risk losing out in a zero-sum game. As countries reflect on these lessons, they could begin to form defensive regional blocs to protect themselves from the populist contagion. For example, China could start to speak for all of Asia; and the EU might finally find ways to unite against those who would tear it apart. At worst, this new regionalism could fuel geopolitical animosities and reprise the tensions of the 1930s; at best, regional integration could set the stage for sorely needed governance reforms, and thus clear a way out of the populist trap. Previous PostFidel Castro, a South African Hero – by Mac Maharaj. Next PostLeverage can be a double-edged sword – Mark Lister.